These reports provide the sub invoice service detail. These will show the service detail for a specific invoice. Note, TimelyBill presents financial and invoice data both globally, and on individual customer accounts. 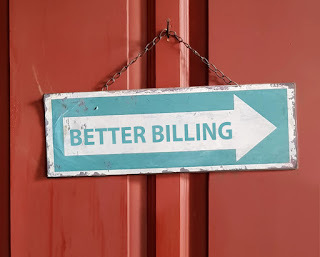 Learn how our powerful reporting engine makes telecom billing better.